The army is keeping the situation under control. 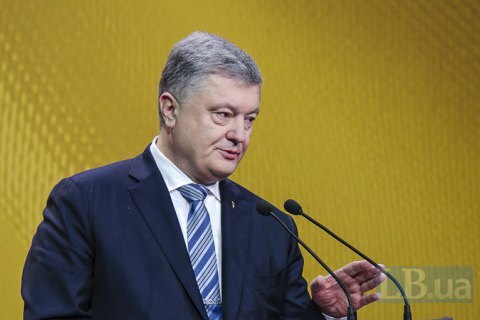 The government is in full control of the situation in Ukraine and there is no need for mobilization, President Petro Poroshenko has said. However, he added, if Russia launched an open large-scale ground aggression, mobilization will be declared immediately. "Today the situation in the state is under full control. Our Armed Forces and all uniformed agencies ensure citizens' security," he said at a meeting with students and teachers in Ternopil. "I said that we would not declare mobilization unless there is an open large-scale ground aggression by the Russian Federation against Ukraine," he added. According to Poroshenko, all the paperwork is ready for this and would not require "begging parliament for permission". Martial law is in place in 10 border regions of Ukraine until 26 December.